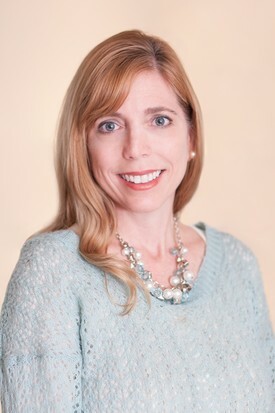 Angie Allegretti joined Dr. Smiley's Dental Team in April 2002 as our Administrative Assistant. She grew up in Savannah and attended Thompkins High School and South College. Angie loves her job greeting the patients and assisting with their needs. Angie and her husband Mike have two children Brittany and Michael. When not working she enjoys spending time with her family. Amy Sanders Vanatta joined Dr. Smiley's Dental Team in January 1990 as a Dental Hygienist. She is a native of Savannah and graduated from Calvary Day School in 1986. 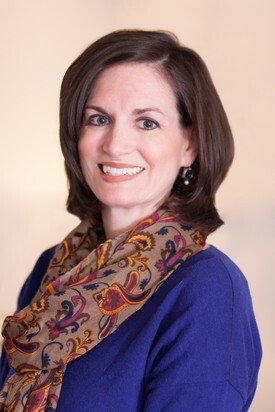 Amy earned a degree in Dental Hygiene from Armstrong Atlantic State University in 1989 and has continued her education by attending numerous dental training and educational courses each year. Having spent her entire career in Dr. Smiley's practice, she has had the pleasure of building relationships with patients and many have become like family. Amy enjoys giving back to the community and serves as a volunteer in the local schools each year during Children's Dental Health Month. Together, Amy and her husband Lee, have five children. They are members of Calvary Baptist Temple. Amy enjoys watching her children in sporting events, running in local races, and spending time swimming, fishing, and kayaking in the rivers around Savannah. Melanie Freeman joined Dr. Smiley's Dental Team in October 1995 as a Dental Hygienist. She grew up in Statesville North Carolina and after graduating from high school she attended a year of junior college for Dental Assisting in Port Charlotte, Florida. Upon completion of the program in 1984, Melanie worked in a pediatric dental office while applying to colleges for Dental Hygiene. She attended Armstrong State College in Savannah, Georgia where she graduated with a degree in Dental Hygiene in 1989. Melanie returned to Florida to fulfill a four year Grant/Scholarship she received while in college from the Florida Dental Association. Melanie moved back to Savannah in 1995 to marry her husband Terry. They have three children. Melanie enjoys swimming, competing in 5K, 10K, and half-marathons, keeping up with her active kids, and planning vacations with her family. She has made several trips to Guatemala and Honduras on medical missions with Faith in Practice and Mission on the Move. One of Melanie's goals is to have her children join her on one of her mission trips. 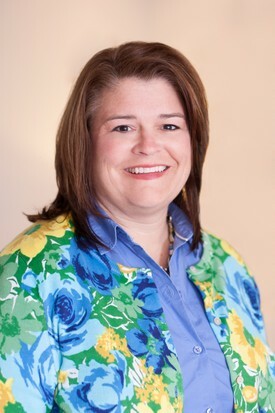 Katherine Accurso Myers joined Dr. Smiley's Dental Team in June 1996 as a Dental Hygienist. She graduated from Armstrong State College with a Bachelor of Health Science and an Associates of Science in Dental Hygiene. She grew up in Savannah and is the oldest of three children. A proud member of Dr. Smiley's team, Katherine loves her patients and enjoys watching new generations coming in after so many years at the office. Katherine and her husband Lyle love traveling, attending college football games, going to the beach, and spending time with their nieces and nephews. 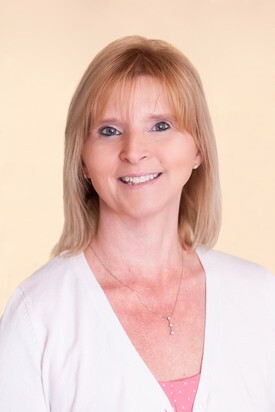 Pam Kehrt joined Dr. Smiley's Dental Team in August 2004 as a Dental Hygienist. She grew up in Jacksonville, Florida where her father was a Dentist and her mother was a Dental Hygienist. 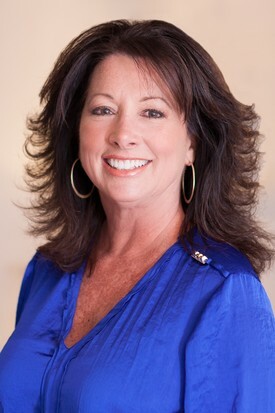 Pam graduated from Pensacola Jr. College School of Dental Hygiene and has over 25 years of experience as a hygienist. Pam and her husband Jim live in Richmond Hill and have two boys, Bolton and Spencer. Having grown up in Florida, Pam enjoys all water sports and activities, reading, and college football. Linda Shellhamer joined Dr. Smiley's Dental Team in June 2013 as a Dental Assistant. She was born and raised in Savannah, Georgia where she graduated from Savannah High School in 1978. She attended Armstrong State College and then entered the dental field as an assistant. 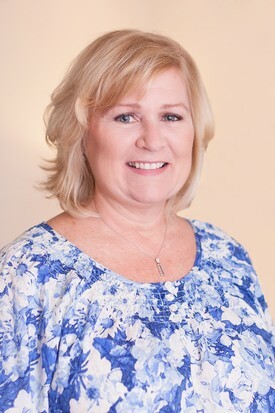 Linda has over 32 years experience as a dental assistant. Linda has many hobbies and interests. The first is spending time with her husband Edward and their two sons Taylor and Seth. Among her likes and interests are pets, antiques, and the beach. They attend Blessed Sacrament Church and many Benedictine functions.